The customer experience Is everything to modern supply-chain management and success. Positive customer experiences translate into repeat purchases and positive word-of-mouth advertisements through social media. Unfortunately, retail and supply-chain functions are becoming more automated and less personal. The lack of a human element in many interactions creates significant risk for poor customer experience. 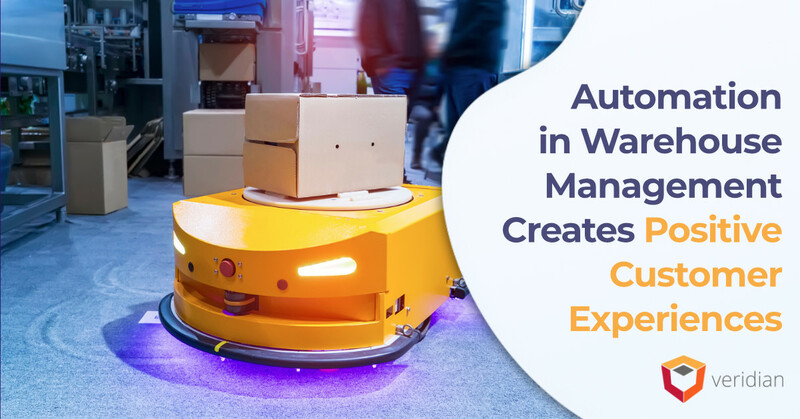 However, the use of automation in the warehouse can create positive customer experiences. a lost customer. However, customer service automation can change the narrative. and how soon it will arrive. Define the processes around your automated systems. One of the most significant problems warehouse managers encounter occurs when automation is left to its own devices. Automation alone is not enough to successfully manage a warehouse. As a result, it is essential for warehouse managers to understand what automation can and cannot do. Take advantage of automated systems, including robots and automatic conveyors. 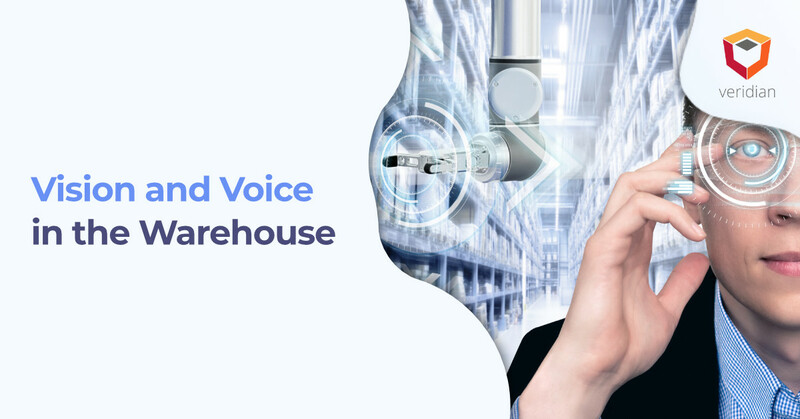 Automating the flow of products throughout the warehouse will significantly streamline operations and reduce bottlenecks. Don’t overlook the value and complexities of data migration. An upcoming area of automation and the warehouse is about data migration and data use. As more companies look for new systems to use, a vast amount of data could be lost. However, leveraging automated system configuration and testing tools, such as those offered by Veridian, can save time and money to ensure systems function as expected. Make information accessible to consumers. Even the best-laid plans for warehouse automation will fail if consumers do not see a real result. 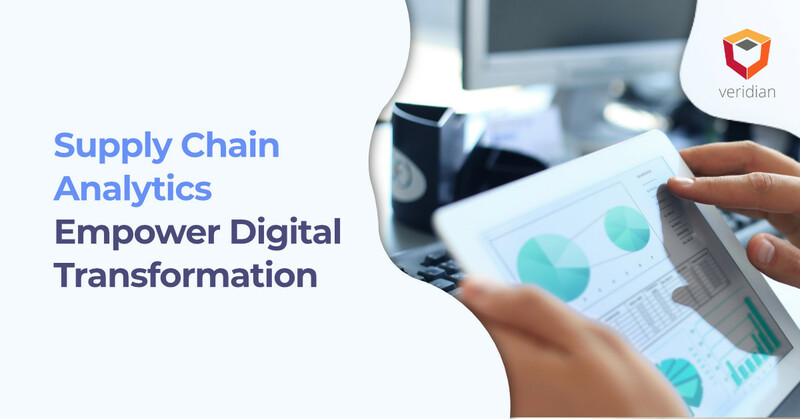 In other words, it may be necessary to integrate systems to offer real-time visibility and access to warehouse information through consumer-facing portals, including e-commerce websites. 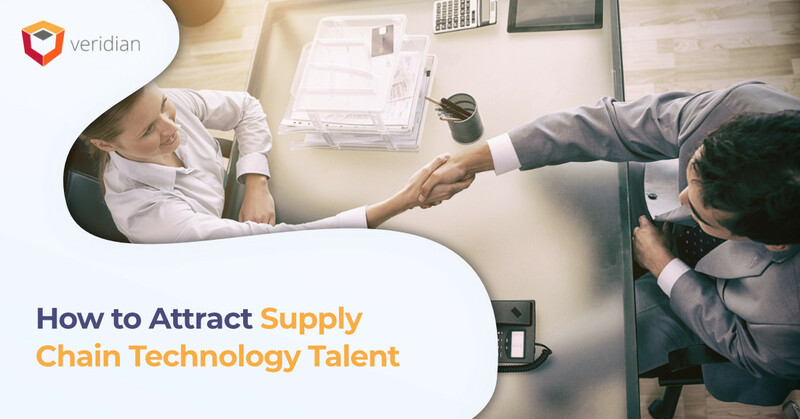 reaching out to Veridian, the supply chain system integrators.